The TFSA allows savings to earn tax-free investment income (section 146.2(1)), but causes issues for the estimated 1 million US persons in Canada who must report TFSA income on their US tax returns and pay any related tax. Unlike for the RRSP, there is no official IRS guidance on the TFSA and the IRS has not responded to requests for clarification on proper reporting procedures for TFSAs; other advisors indicate that the IRS will not issue a private letter ruling on the matter. A TFSA is generally assumed – incorrectly – to be a foreign trust for US tax purposes that requires the filing of a form 3520, Annual Return to Report Transactions With Foreign Trusts and Receipt of Certain Foreign Gifts, and a form 3520-A, Annual Information Return of Foreign Trust With a U.S. Owner. Arguably, a TFSA is not an entity separate from its owner for US federal tax purposes and no additional reporting is necessary. Even if a TFSA is a separate entity, it should be treated as a disregarded entity for US tax purposes and a form 8858 filed. Not an RRSP. The conventional wisdom that a TFSA is a foreign trust is based on an analogy to the IRS tax treatment of an RRSP. Without the substantiation of legal concepts, in notice 2003-75 the IRS classified an RRSP as a foreign trust. The IRS position on an RRSP and a RRIF does not automatically apply to a TFSA, which is created under different statutory and contractual arrangements. 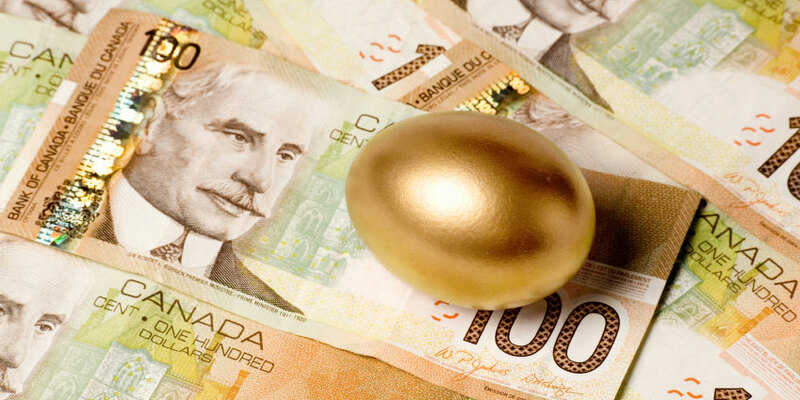 A TFSA functions more like a normal bank account, and less like a trust, than an RRSP does. Withdrawals from and contributions to a TFSA are almost instantaneous compared to the financial institution’s involvement in RRSP transactions. Unlike a TFSA, tax is withheld on RRSP withdrawals and receipts are issued by the financial institution for most RRSP transactions. Not a separate entity. The Code’s entity classification regime under regulation 301.7701-1 to -4 only applies to entities that are separate from their owners. One indicator of this separation is the existence of a contractual arrangement under which the participants carry on a trade, business, financial operation, or venture and divide the resulting profits. 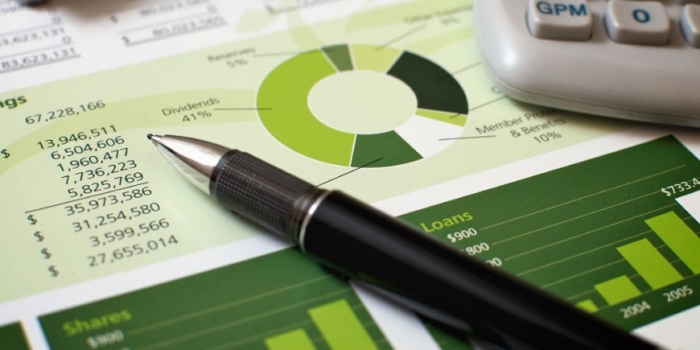 A TFSA is a contractual arrangement between two parties, but the TFSA holder does not divide the TFSA returns (profits) with the sponsoring financial institution. The IRS has issued rulings on whether an entity is separate from its owners. Rev. Rul. 2004-86 says: “Generally, when participants in a venture form a state law entity and avail themselves of the benefits of that entity for a valid business purpose, such as investment or profit, and not for tax avoidance, the entity will be recognized for federal tax purposes.”A TFSA does not have a business purpose: its only purpose is to minimize Canadian tax. In ASA Investerings Partnership (201 F. 3d 505) the DC Circuit said that “the absence of a non-tax business purpose is fatal” to the classification of an entity for US federal tax purposes. Revenue ruling 2004-86 also identifies characteristics that make a Delaware statutory trust (DST) an entity separate from its owners, characteristics not all shared by a TFSA: (1) Unlike the DST, it is unclear whether under local (Canadian) law a TFSA is recognized as separate from its owners. (2) Creditors of the DST owners may not assert claims directly against the property held by the entity: a TFSA’s property is not protected from claims by the owner’s creditors. (3) Unlike a TFSA, a DST may sue or be sued and is subject to attachment and execution as if it were a corporation; only the TFSA’s sponsoring financial institution or its holder may be sued. (4) The DST’s beneficial owners have the same limitation of liability as corporate shareholders, a limited liability that does not inure to a TFSA holder. (5) The DST can merge or consolidate with or into other entities. Property can be transferred from one TFSA to another, but it is unclear whether a TFSA can be merged or consolidated with another TFSA; moreover, a TFSA cannot be merged with a non-TFSA. If a separate entity, not a trust. If an entity is separate from its owner, it is subject to the entity classification regime unless it is specifically classified in the Code or regulations: the TFSA is not. A TFSA also does not meet the definition of a trust for US tax purposes. A foreign trust is defined in Code section 7701(a)(31)(B) as any trust that is not domestic. A trust is defined in regulation 301.7701-4(a) as an arrangement in which the trustee “take[s] title to property for the purpose of protecting or conserving it for the beneficiaries under the ordinary rules applied in chancery or probate courts”. A bank does not take title to property deposited into a TFSA. A statutory pre-condition to the establishment of a TFSA (ITA section 146.2(2)(e)) is that at the customer’s direction the financial institution “shall transfer all or any part of the property held in connection with the arrangement (or an amount equal to its value) to another TFSA of the holder”, a right that assumes that the customer retains title to the property. Moreover, Rev. Rul. 2013-14 said that a Mexican land trust (MLT) arrangement was not a trust under regulation 301.7701-4(a) because the beneficiary retains control over the property and is obliged to pay any related taxes. The same is true of the TFSA and it is thus not a trust: even if the financial institution takes title to the property, the TFSA holder retains control over the property and is obliged to pay any related (US) taxes. Possibly a disregarded entity. Classification of a TFSA involves further steps. (1) A non-trust’s classification is determined by reference to the number of members: with two or more members, it is a partnership or a corporation; otherwise it is an association that is taxable as a corporation or is a disregarded entity. The term member is not defined, but it generally means owner. A TFSA has one member; jointly held TFSAs are not allowed. Thus, a TFSA is a corporation or is a disregarded entity for US tax purposes. (2) If an entity meets any of seven definitions of a corporation, it is automatically treated as a corporation: a TFSA meets none of these definitions. (3) A TFSA, which is organized under Canadian law, is a foreign entity because it is not domestic. (4) If an entity does not meet one of the set definitions of a corporation, it is an eligible entity and the owner may elect that it be classified as a corporation or a disregarded entity for US tax purposes. (5) In the absence of an election, the default classification of a foreign eligible entity that has one member is as an association if that member has limited liability, and the entity is disregarded if that member does not have limited liability (that is, the member is personally liable for any of the entity’s debts even if he/she is indemnified for therefor). Because a TFSA owner is not insulated from any personal liability generated by assets held in the TFSA that lead to a cause of action, a TFSA by default is classified as a foreign disregarded entity for US tax purposes. A US person who has an interest in a foreign disregarded entity must file form 8858 every year. In summary, the precise classification of a TFSA is not certain, but a TFSA is not a foreign trust because it is not an entity separate from its owner; thus the entity classification rules do not apply and no special reporting of the TFSA is required. Even if the entity classification rules apply, the default classification of a TFSA is as a disregarded entity for US tax purposes and a form 8858 must be filed annually. It is hoped that the IRS will clarify the issue once and for all. In the interim, the safest option for a US citizen in Canada may be to file form 8858 annually. Alternatively, a taxpayer may write to the IRS, describe the nature of a TFSA, and request reporting guidance. 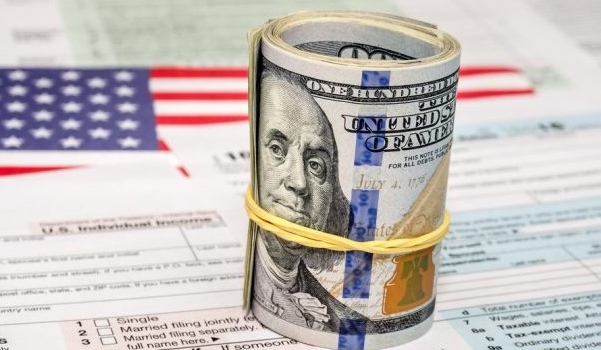 Although the IRS has not yet replied to any such requests, this disclosure is simpler than a full form 8858 and may make the taxpayer compliant with his or her obligations. © 2015 Stephen Katz Limited. DBA SKL Tax. All rights reserved. 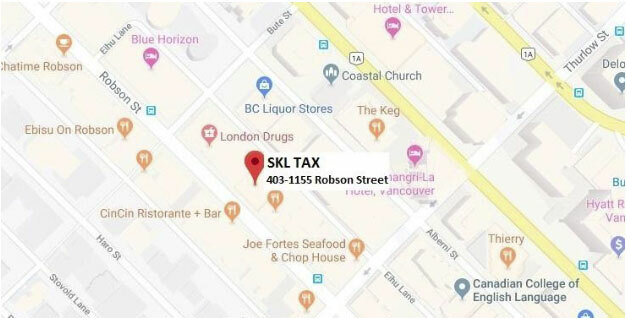 403-1155 Robson Street, Vancouver, BC V6E 1B5. Our secure online client portal will remain available to anyone who prefers to send and receive their documents electronically. Thank you for taking the time to update your records. Please feel free to contact us should you have any questions regarding our move. We look forward to serving you in our new space.